Thank you for taking our survey. We’re hoping to gain a better understanding of how the tax reform enacted under the Tax Cuts and Jobs Act impacted you and your company, and what changes have been made as a result. As a reminder, information shared is for an aggregated analysis only, and will in no ways be connected to you or your company without your consent. * 1. Which of the following changes, if any, has your company made in direct response to the new tax reform legislation? * 2. 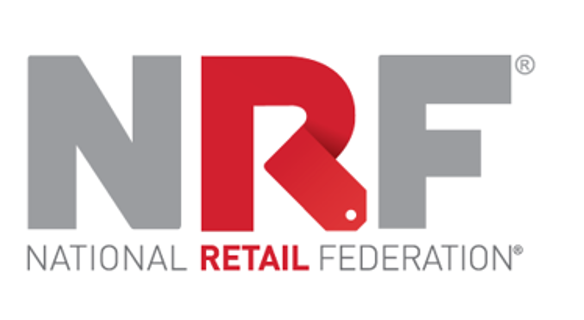 Were you aware of NRF’s advocacy efforts during the tax reform debate? * 3. Has the drafting error in tax reform legislation that requires store improvements to be written off over 39 years, instead of one year, caused your company to delay capital investments? * 4. Please provide any anecdotes or examples on the type of impact tax reform has or has not had on your business, family, or community.